I love the work I do so much that several years ago I also ventured into photography training and mentoring. So when I’m not in the studio photographing my clients, I’m usually working as a professional newborn photography trainer. I teach aspiring newborn photographers all aspects of the newborn photography industry. 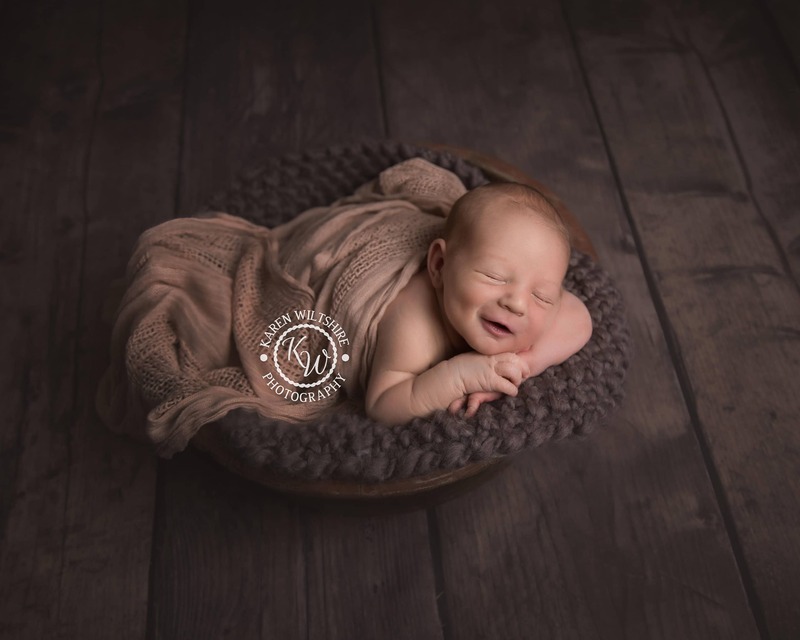 They learn everything that they need to know to develop a successful newborn photography business of their own. I offer private one-to-one training at my studio in Poole, Dorset. I am also one third of the renowned Baby Whisperer Academy, working in conjunction with two highly acclaimed newborn photographers; Damian McGillicuddy, Olympus’ Principal Photographer and the only Grand Master photographer in the world, and “Celebrity Baby Whisperer”, Jocelyn Conway. Together we host regular workshops for limited numbers of photographers to teach the art of newborn photography. The above are extracts from detailed testimonials that I have received. If you would like to, please read the testimonials in full.